Summerset is on Sale right now! Earn the Summerset Pathfinder Achievement to unlock up to three free unique rewards! From beautiful shining cities to pristine wilds, the isles of Summerset and Artaeum are filled with striking locales for you to experience. Now, by exploring the home of the High Elves, you can earn rewards for you and your fellow players, including a new pet, mount, and luxurious home. The more Pathfinders, the greater the rewards for all! Make sure to join the event and tell your friends! The Pathfinder Achievement takes about 15 minutes to complete. Once per account, but you can do it on both NA and EU servers so it counts twice. 35% was already reached within 1 hour, it is doable to achieve 100%. You need to have the Summerset Chapter. You simply need to go to these marked places to get the Pathfinder Achievement. Unlock all the eyes and you will get it. Awarded when progress bar reaches 33%. Awarded when progress bar reaches 66%. Awarded when progress bar reaches 100%. Don’t forget that purchases of ESO: Summerset made between now and October 7 at 8:00PM EDT will receive the Summerfall rewards (so long as you log in at least once). 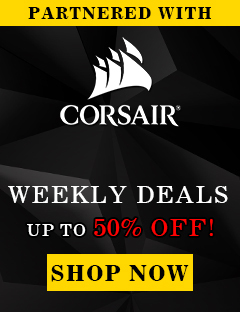 You can check the discounts for each individual item on our website. 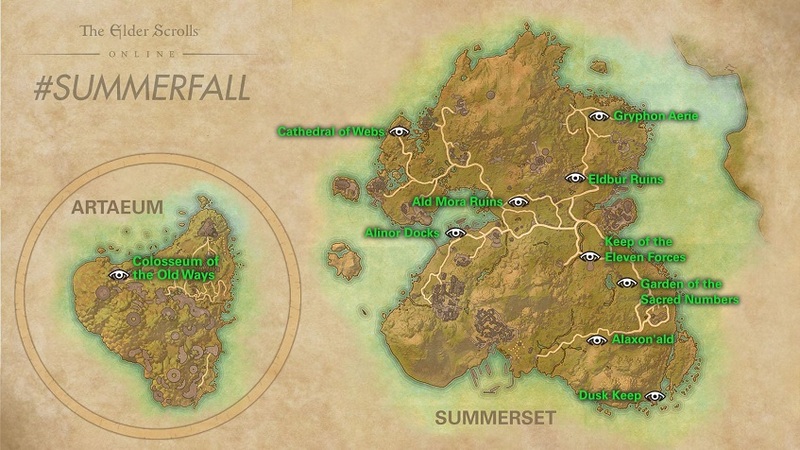 When is the Summerfall Event? The Summerfall Event begins on Thursday, September 20 at 11:00AM EDT and ends on Friday, September 28 at 10:00AM EDT. Note that the event sale continues on to October 2 and the window to earn the Summerfall Event rewards ends on October 7. How do I help unlock the rewards? 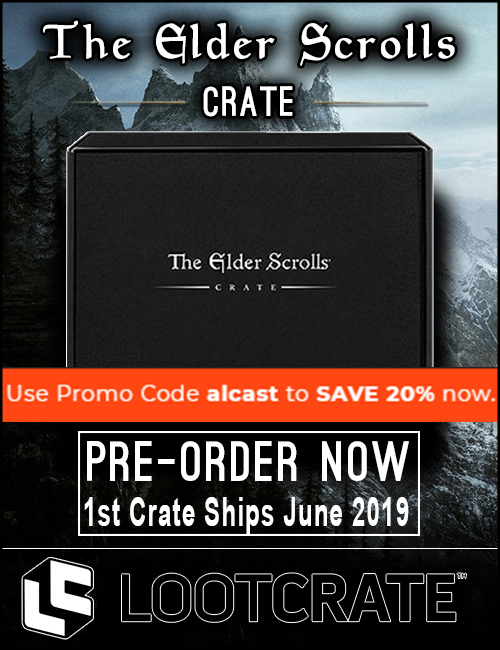 To earn the free rewards for yourself and your fellow players, simply explore the isles of Summerset and Artaeum and earn the Summerset Pathfinder Achievement (you can find details on the Achievement in your Journal). When an account earns the Summerset Pathfinder Achievement, you (and everybody else) is one step closer to unlocking the next reward! What are the rules for eligibility? If you own The Elder Scrolls Online: Summerset and log into the game before October 7, you are eligible to receive each reward (if its requirements are met). Even if you only buy the new Chapter towards the end of the event and are unable to earn the Summerset Pathfinder Achievement in time, you will receive the rewards. 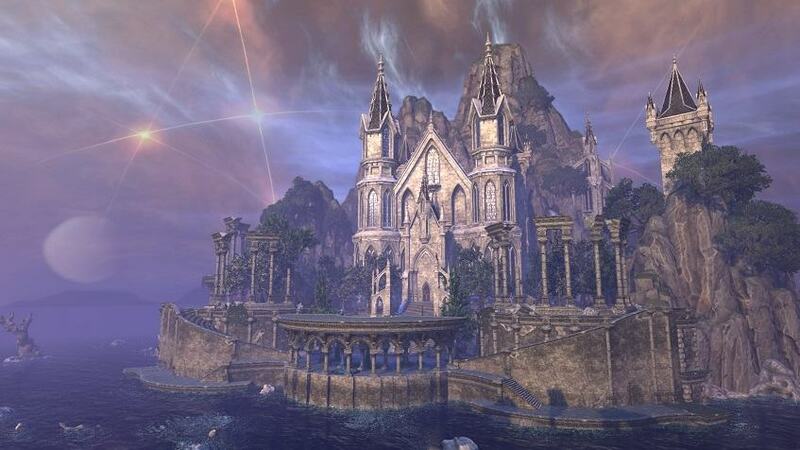 The deadline for acquiring the Summerset Chapter and logging in is October 7 at 8:00PM EDT. Can I still help earn the rewards if I already have the Summerset Pathfinder Achievement? Yes! If your account already has the Summerset Pathfinder Achievement, it’ll be automatically added to the count at the start of the event. If you want to do more, why not give your fellow players some tours and help them get the Achievement themselves? Why is the meter already at 20%? We checked to see how many ESO: Summerset owners had already obtained the Achievement and added them to the tally. When the event officially begins on September 20, we’ll begin updating the meter’s progress daily. How do I get to Artaeum? 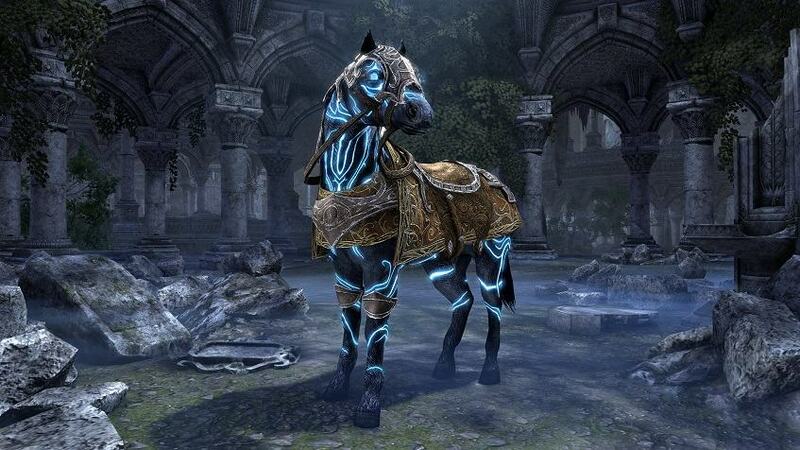 In order to travel to Artaeum, you must complete the first Summerset main quest titled “The Queen’s Decree”. You can acquire this quest from Razum-dar just outside the town of Shimmerene. 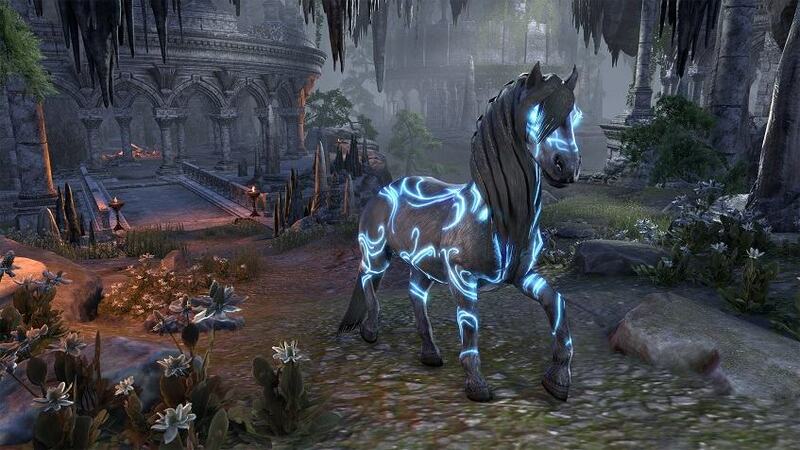 All owners of The Elder Scrolls Online: Summerset who have logged into the game by October 7 shall receive their free rewards by Wednesday, October 10. 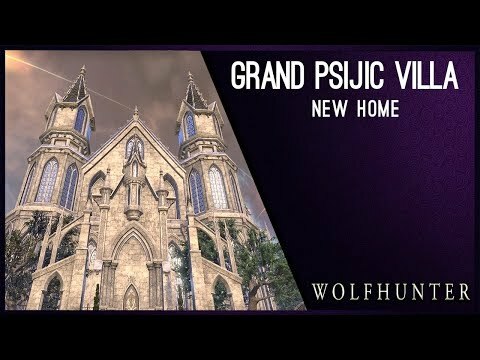 Where can I buy The Elder Scrolls Online: Summerset?